FRANKFORT, Ky. (Aug. 30, 2018) – The Kentucky Public Service Commission (PSC) has reduced the annual revenue of Kentucky American Water Co., thereby lowering the average monthly bill for residential customers. In an order issued today, the PSC approved rates to reflect reduced federal corporate income tax rates that took effect at the first of the year. The result will be a savings of $3.84 per month for a typical residential customer with monthly usage of 4,000 gallons. The new rates reflect only the immediate impact of the decrease in the federal corporate income tax rate from 35 percent to 21 percent. The more complex issue of calculating the tax law’s impact on Kentucky American Water’s various deferred tax liabilities, and any further reduction in rates, will be dealt with at a later date. Kentucky American Water has about 131,000 customers in ten central Kentucky counties. It also has about 1,100 sewer customers in four counties; they also will see a decrease in rates. The new rates will remain in place until the conclusion of Kentucky American Water’s next rate adjustment case or until the PSC sets new rates to take effect after June 30, 2019. Late last year, the PSC ordered Kentucky American Water and other investor-owned utilities in Kentucky to begin tracking their immediate savings from the federal tax reduction that began Jan.1, 2018. 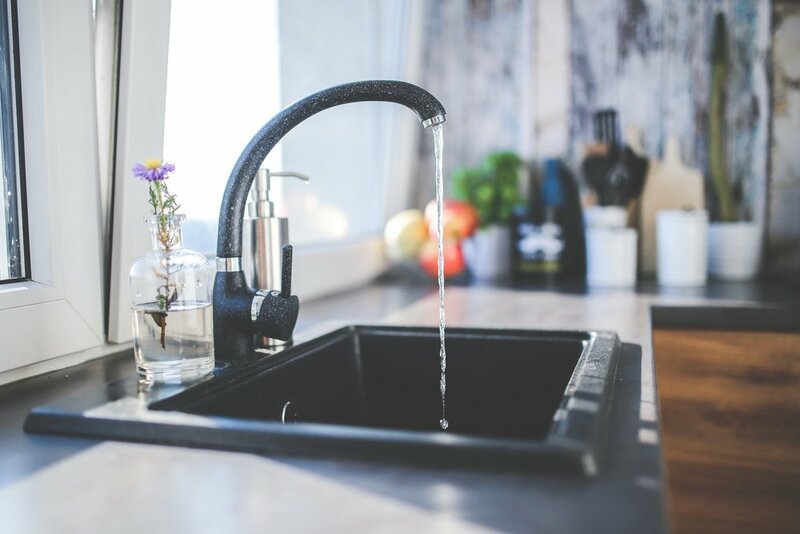 With the rate reduction ordered today, Kentucky American Water will return to its customers the savings that have accrued since the first of the year, as well as those realized in each month that the lower rates are in effect. Customers will see the reduction through a decrease in the charge per 1,000 gallons of water. For residential customers, the cost per 1,000 gallons will decline from about $6.02 to $5.06. Monthly customer charges will remain the same. It is currently $12.49 for residential customers. Kentucky American Water has about 131,000 customers in ten central Kentucky counties. It also has about 1,100 sewer customers in four counties; they also will see a decrease in rates. The PSC also issued an order today in a similar proceeding addressing the impact of the tax reduction on Water Service Corporation of Kentucky. Water Service Kentucky has a total of about 7,200 customers in Bell and Hickman counties. The order consolidates the tax case for Water Service Kentucky with its pending application for an increase in base rates, which was filed July 5, 2018. In the order, the PSC found that consolidating the cases would be more efficient and would not harm the interests of the customers or other interested parties. The Kentucky Office of Attorney General was the only other party to both the Kentucky American Water and Water Service Kentucky tax cases. Today’s orders and other records in the cases are available on the PSC website, psc.ky.gov. The case number for the Kentucky American Water tax case is 2018-00042. The Water Service Kentucky tax case is 2018-00043; the rate case is 2018-00208.